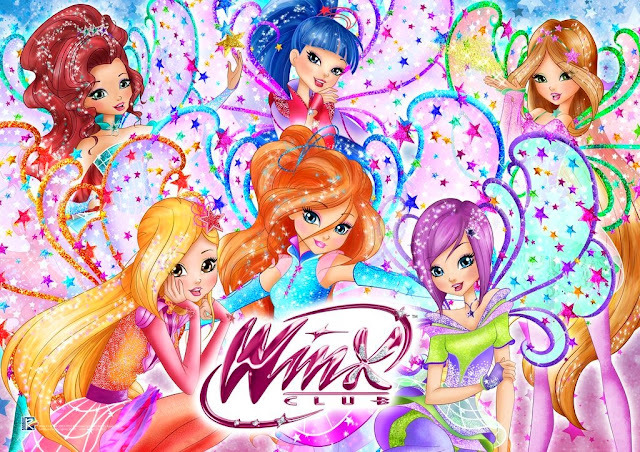 Home / Winx Club WOW: World of Winx / New character in World of Winx! 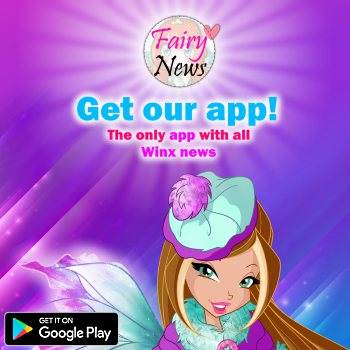 New character in World of Winx! 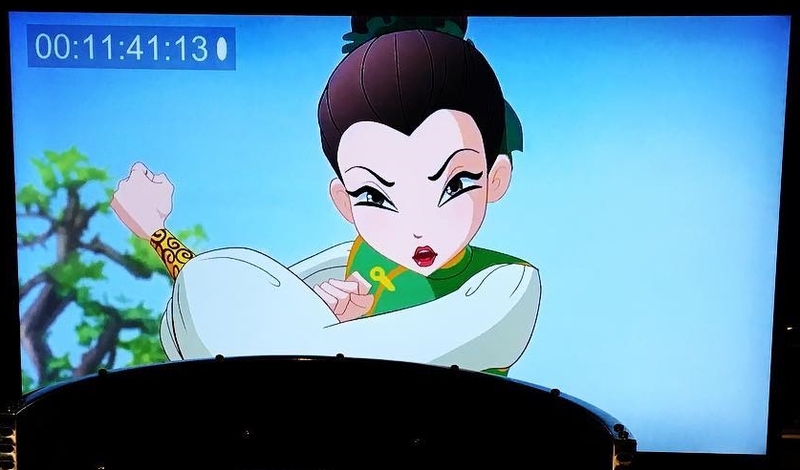 Alexa Benkert is involved in the dubbing of "World of Winx" and she been uploaded to her Instagram a new picture of the series. By the time the character is unknown. 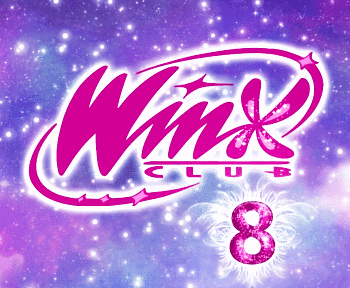 Alexa Benkert esta involucrada en el doblaje de "World of Winx" y ha subido a su Instagram una imagen de la serie. Por ahora, el personaje es desconocido.